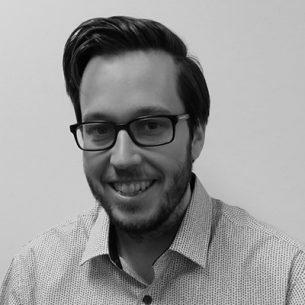 Kye joined SVA in September 2017 as an Associate, Digital and Content. He has experience managing websites, editing content, writing and sourcing stories, building a startup, and working with media. Prior to joining SVA, Kye worked as a journalist for a number of years, covering Tasmanian politics, courts, sport, and eventually the Australian startup industry. He was also the Head of Content and Community for Melbourne-based legal technology startup LawAdvisor. Kye holds a Bachelor of Arts (Political Science) from the University of Tasmania and a Graduate Diploma of Journalism from RMIT University.